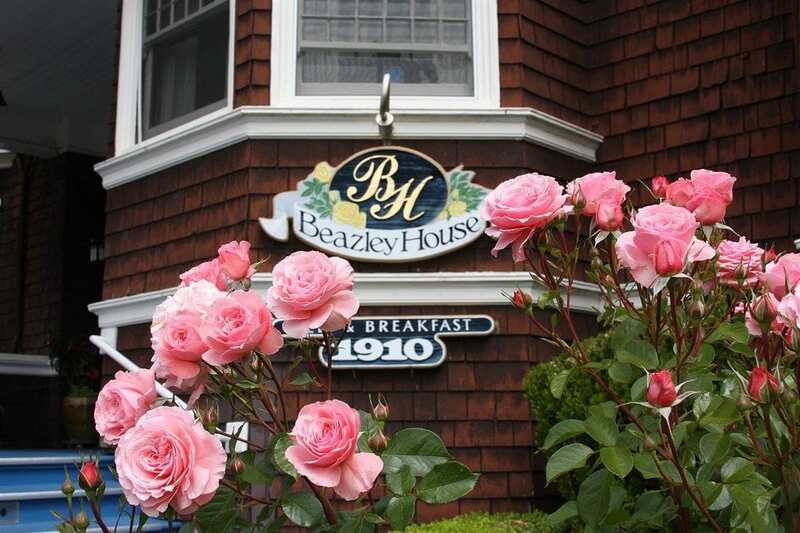 Founded over 37 years ago, Beazley House is Napa’s first B&B. 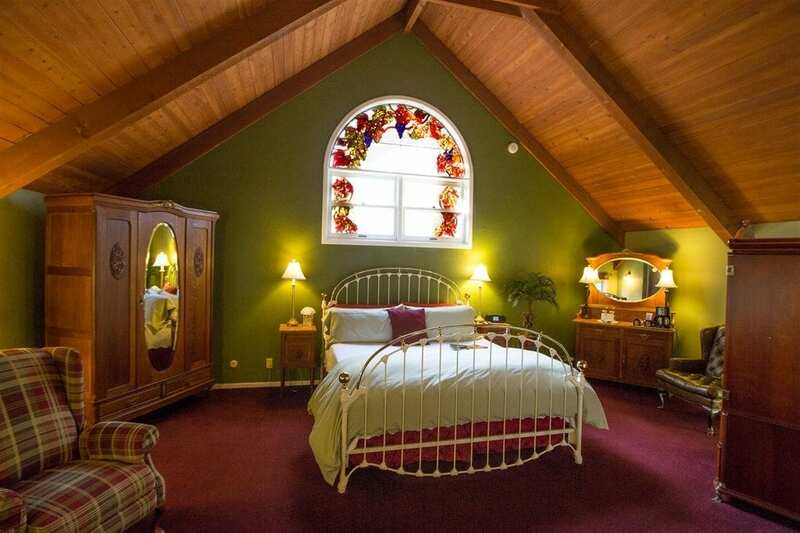 The circa 1902 mansion is surrounded by half an acre of beautiful gardens. 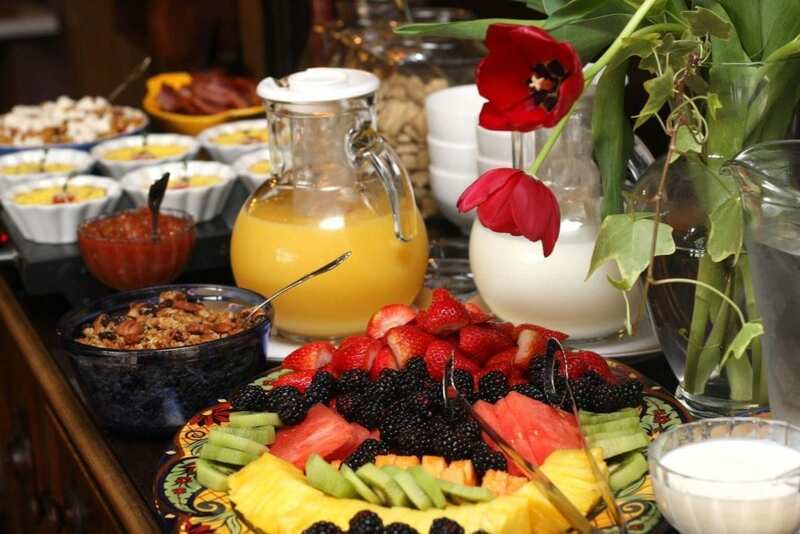 Walk to world-class restaurants and tasting rooms or the Oxbow Public Market. Visit Napa’s famous vineyards just minutes away. 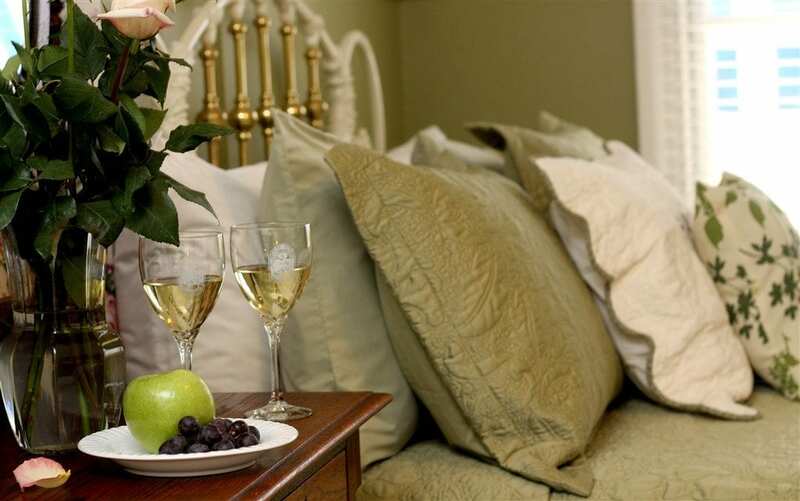 The inn has 11 rooms, all private baths & HDTVs. 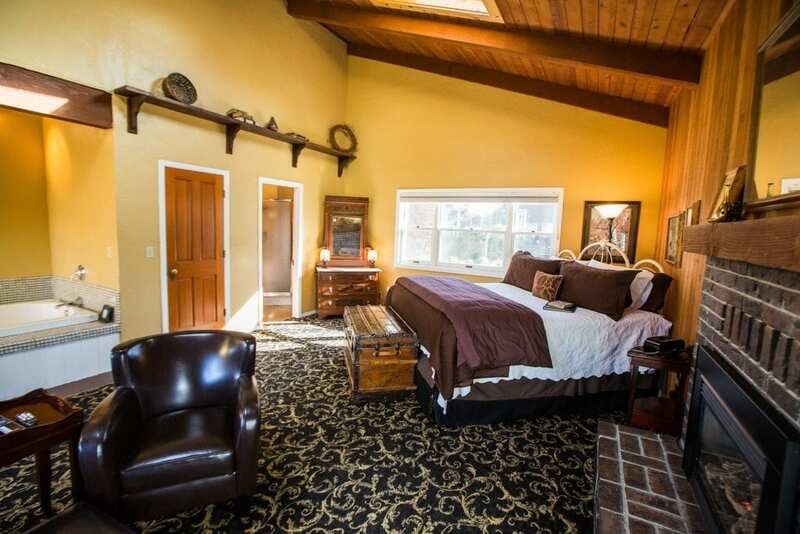 Some of the rooms have fireplaces and two-person whirlpool tubs.